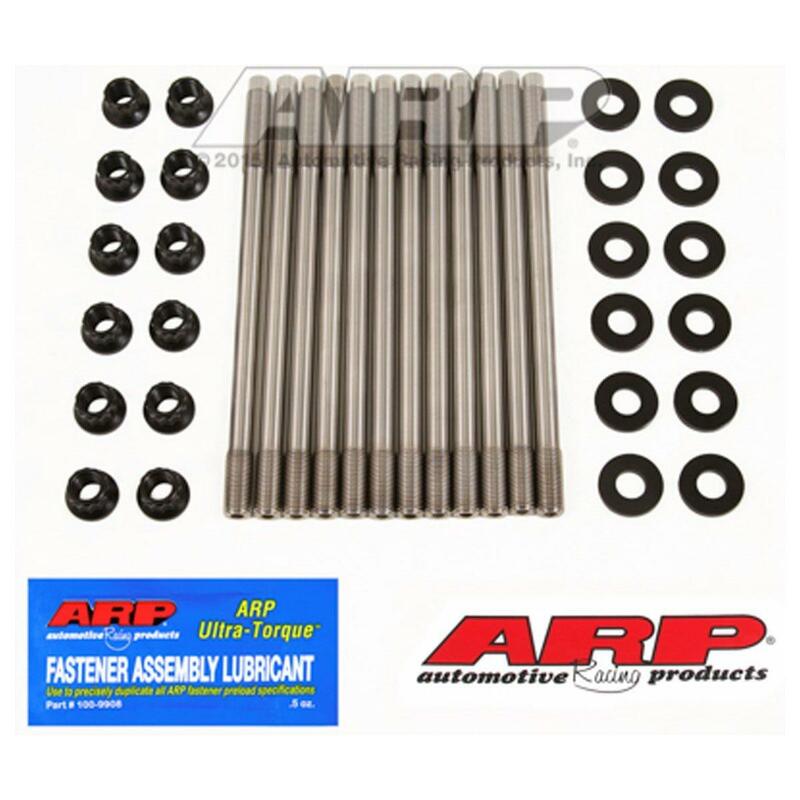 This stud kit is a bare minimum for any turbo project other than stock. Outfront Recommends this stud kit from stock-450HP. Affordable, no machining required, Allen socket head for easy installation, includes washers and nuts. Typical tensile strength is 230ksi, typical shank diameter .361"